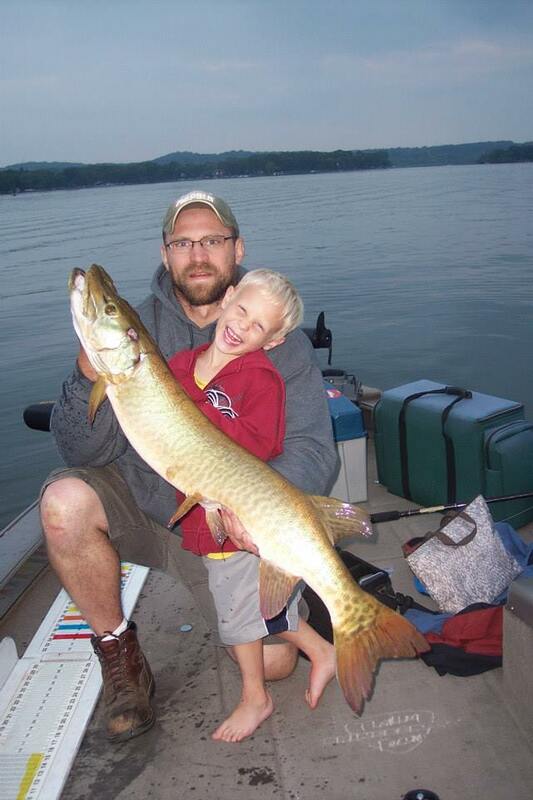 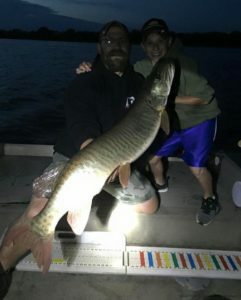 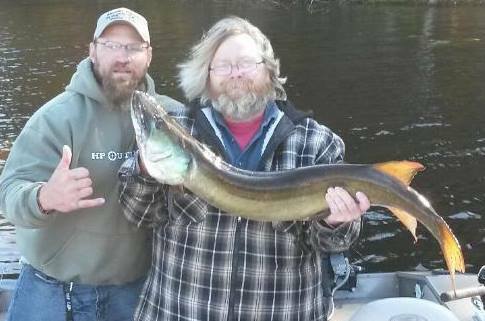 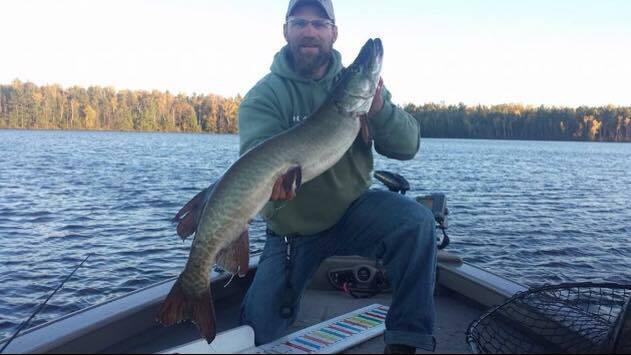 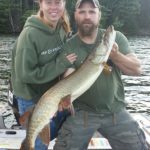 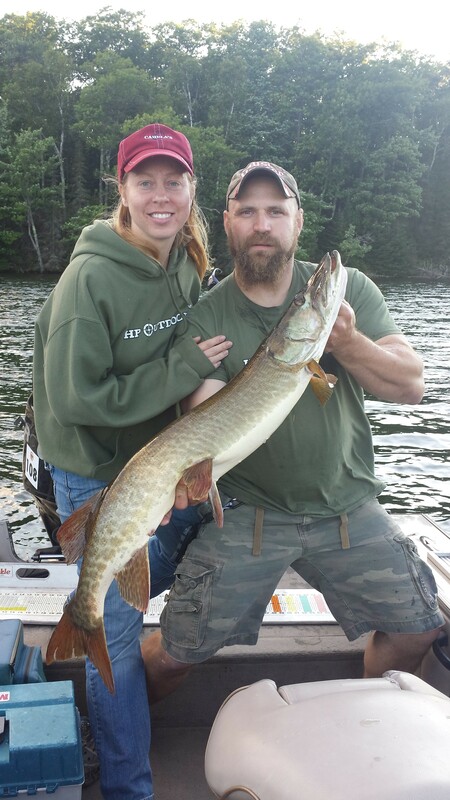 Hobbies: My passion is chasing musky, when I’m not on the water I try to spend as much time with my family as possible. 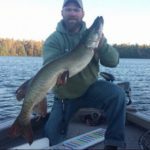 Primary Fishing Strength: I try to be as versatile as possible and use a variety of methods to help put fish in the boat weather it’s casting, trolling or a live bait presentation, whatever it takes. 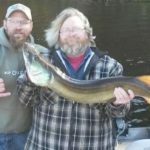 Go To Bait: This is a question that I get asked all the time and truly the body of water and the conditions for the day determine what I’m going to be throwing but I love fishing Llungen bucktails. 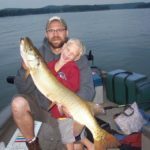 I often burn a DC-8’s to trigger actively feeding fish. 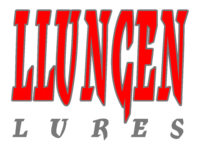 However, its hard for me to put a DC-9 down.